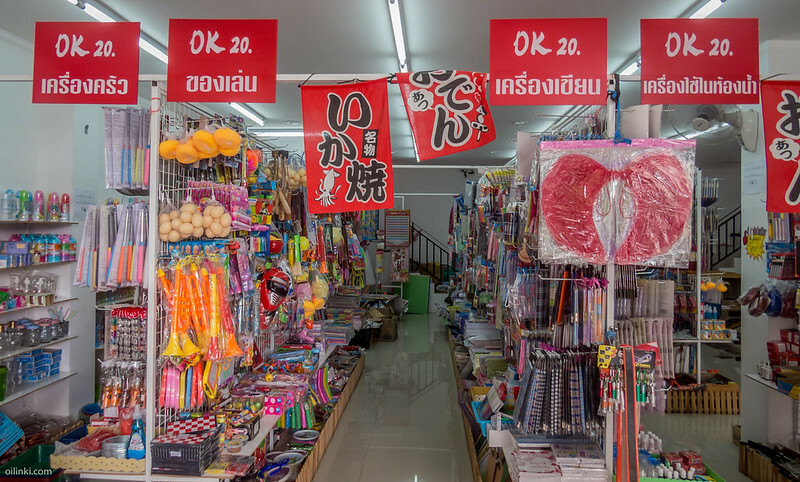 The OK 20 (baht) shops have popped up in around Phuket. These shops seem to sell incredibly cheaply all kind of stuff. 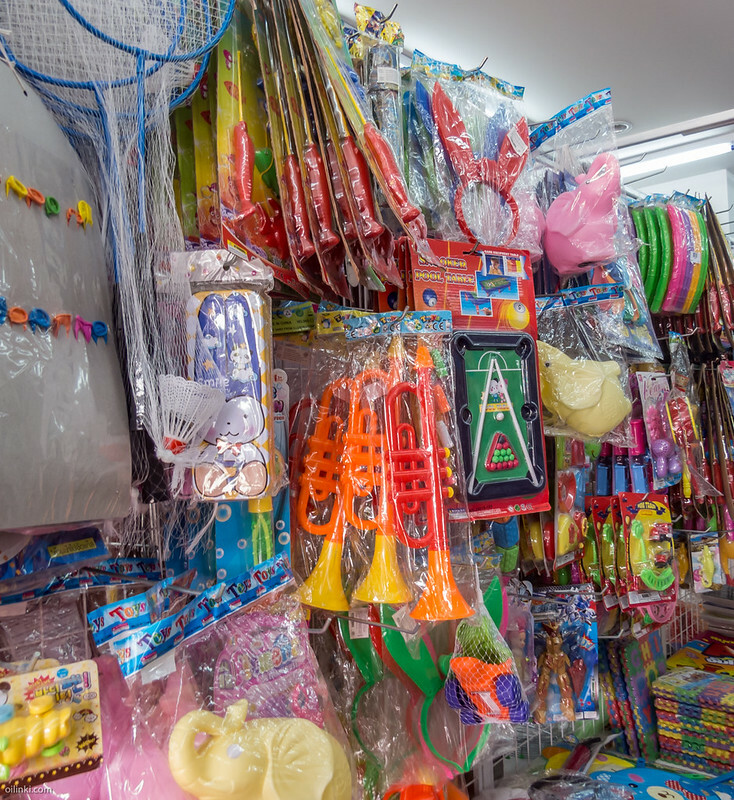 They have various kind of hardware, toys, tools, kitchenware, cups, electronics like headphones and USB chargers etc. Everything naturally just 20 bath. Yesterday I found 5W E27 LED lights and got couple to home to test if those worked well. The lights were fine and produced virtually no heat at all. Today I got 5 more to replace my lights. 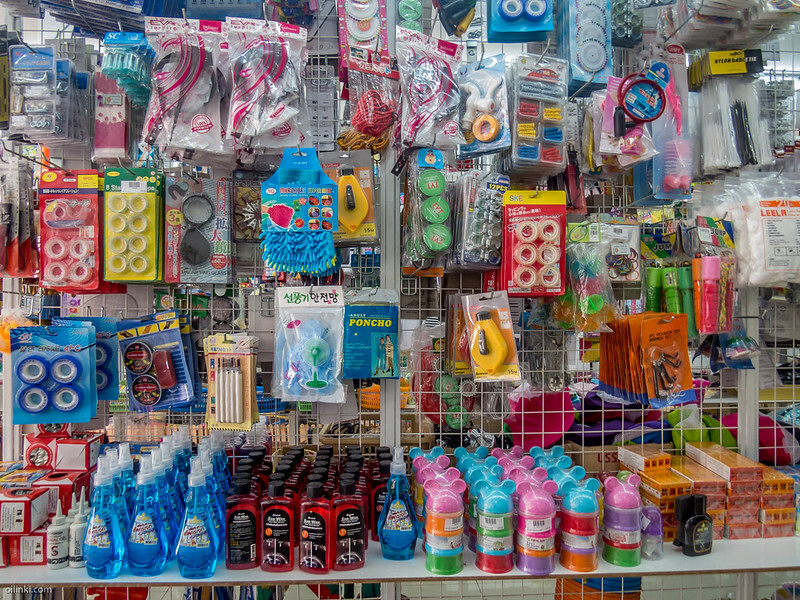 The 20 baht price tag makes me wonder how dirt cheap it is to produce all kind of items, that can be sold so cheaply at the shop. The 20 bath includes: Purchasing materials for production, production, marketing production, transportation to the destination country (all Chinese I guess), import taxes, transportation to the warehouse and to the shops, shops's rent etc, salary for the people, VAT? and profit to all parties involved. What could be a good estimation of production cost of 20 baht LED light?